$85k Type 47 Full Liquor License And Less Than $1/sf Rent! Summer Hot Spot! 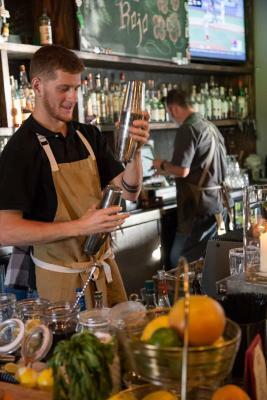 Full Service Bar/Restaurant for $85K. Complete set up waiting for new owner. Type 47 liquor license comes with this sale. Located on a great stretch of Hwy Next to the eastern entrance of Folsom lake, at Rattlesnake Bar, on Hwy 49. Bring your concept and serve some drinks. This area is in serious need of a restaurant with good food and service. The 15 seat bar speaks for Itself. Large parking lot with highway frontage is a huge plus. An experienced restaurateur would be an excellent fit for this space. This is an asset sale so there are minimal financial references. Rent is $1050 per month. Total fixed overhead for a up and running operation is approx $5k. 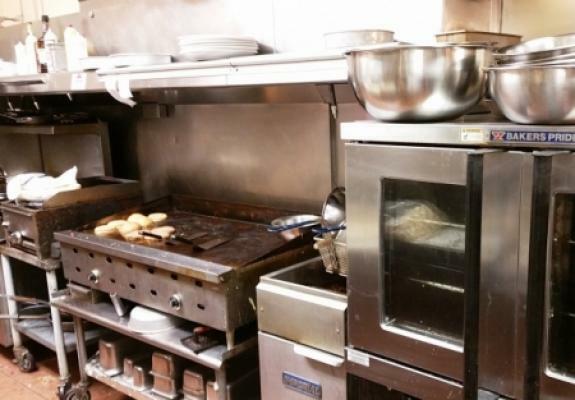 Restaurant equipment included but not limited to- 12ft type 1 hood with d ansul system, 4 x 12ft walk-in refrigerator, flattop oven with 6 burners, 30" char grill, complete kitchen equipment for full service restaurant, commercial meat slicer, bar refrigeration , beer taps, small wares, (6) 4 tops, (7) 2 tops, 38 chairs and complete dish area. Click the red CONFIDENTIALITY AGREEMENT LINK today . We will then set you up with the listing agent to make an appointment to see this great place. The listing # 234839 Full Liquor License - El Dorado County below is currently OFF THE MARKET due to that it is either in escrow at this time or has recently been sold. 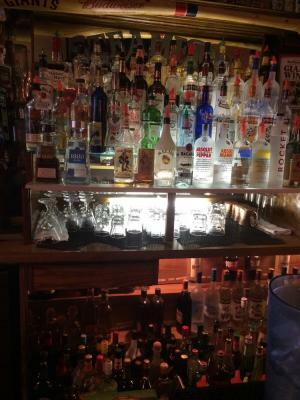 For more businesses for sale that are like this Full Liquor License in El Dorado County please see a sample of BizBen active listings below and links to all similar listings on BizBen.com. Price Reduction! 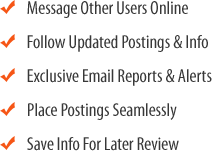 Lake Tahoe Restaurant, Bar & Catering Business with Private Dining and Beer & Wine. Fully equipped kitchen. Main dining room seats 100 with 6 bar stools at the bar and an outside Patio area for a further 30 plus a private dining room seating 100. Monthly rent $6,807 includes NNN. Landmark restaurant popular with locals & tourists. Liquor license, furniture & fixtures included. 175 Seating capacity; 50 bar seats; 80 dining room; plus private dining room & patio; 50+ parking spaces. Famous brewhouse in busy El Dorado Hills Town Center. 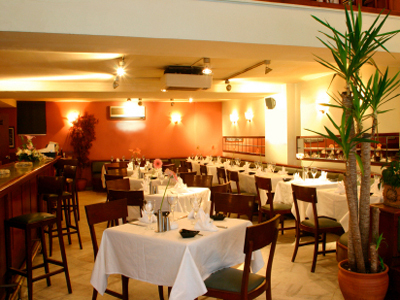 This busy casual restaurant is fully equipped to support an extensive menu. Open 9 am - 11 pm, 7 days a week. 3,800 sq.ft. Monthly rent $17,00 + CAM. Sales Well documented. Situated by movie complex and with great outdoor dining area. Long Established 4800 Sq Ft Sacramento Metro Area Japanese Restaurant With Beer & Wine License. Dining room is separated into 2 rooms with corner nooks and an assortment of square and large round party tables in a modern and spacious ambience serving the discerning clientele of this upscale area. Established Japanese Bistro restaurant is located in Eldorado Hills. High volume, Monthly Gross $200K +. Serving Japanese and Asian fusion menus. Approx. 4,156 sq.ft. Monthly base rent $11,500 plus NNN. 47 liquor license in place. Hours of Operation Mon-Thurs 11am-9pm + Fri & Sat 11am - 10pm. Cafe with Patio and a Full kitchen. Located in upscale area of El Dorado county. Perfect for chef or owner operator. Lease is great! At $2,700 for 1,760 sq.ft. And includes large patio. Beer and wine license. Sales average 2017 is around $36,000 per month. Sales were $429,937 year end 2017.
successful Craft Brew Pub with license to sell hard liquor with a full Bar, Restaurant & Patio. Has been in the same ownership for 14 years. Annual Gross sales are $3.4 million generating $570,000 in sellers annual cash-flow. Seats 300 + Patio. 8,250 sq.ft. Monthly rent $29,000 Includes NNN. 180 degree panoramic 3,600 Sq FT lakefront restaurant/bar opportunity in south lake tahoe. ABC type 47 liquor license. Fully fitted kitchen, bar and dining room needs some upgrades but this is a truly dream location.